We take this responsibility very seriously and as such, we have clear systems and procedures in place to ensure that no child should suffer from harm, at home or at school. All staff have a statutory responsibility to safeguard and promote the welfare of children. All staff are expected to adhere to the Department for Education, London Borough of Islington and Canonbury Primary School safeguarding procedures and guidance at all times. Jo Davey, our Deputy Headteacher, is our Designated Safeguarding Lead for Child Protection and has responsibility for Safeguarding at Canonbury. Copies of our safeguarding procedures and guidance, such as Child Protection Policy, Child Protection Concern Form, Whistleblowing Policy and DfE Guidance documents can be viewed either in the policies section of the website or obtained on request from the school office. If you are worried about the safety or welfare of any young person at home or at school, please report your concerns to a member of staff. All staff have a responsibility for safeguarding and understand their duty to pass on concerns to the Designated Safeguarding Lead for Child Protection. 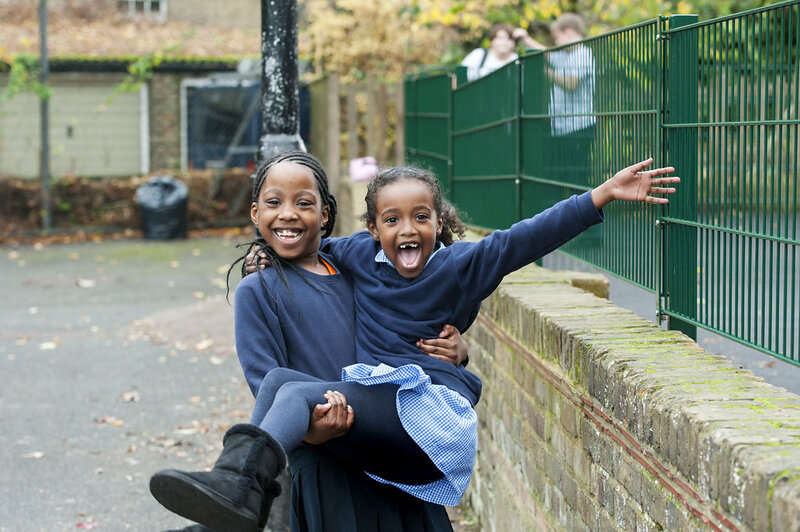 The Designated Safeguarding Lead for Child Protection may refer the matter to Islington Social Care, the Police or other agencies, as all adults who come into contact with children at Canonbury have a duty of care to safeguard and promote their welfare. Photos of the Designated Safeguarding Lead for Child Protection are displayed around the school. The Designated Safeguarding Leader for Child Protection is Jo Davey, Deputy Headteacher. In his absence please consult Patrick Mildren, Headteacher or Sam Drake, Deputy Head. The designated safeguarding governor is Henry Jones.